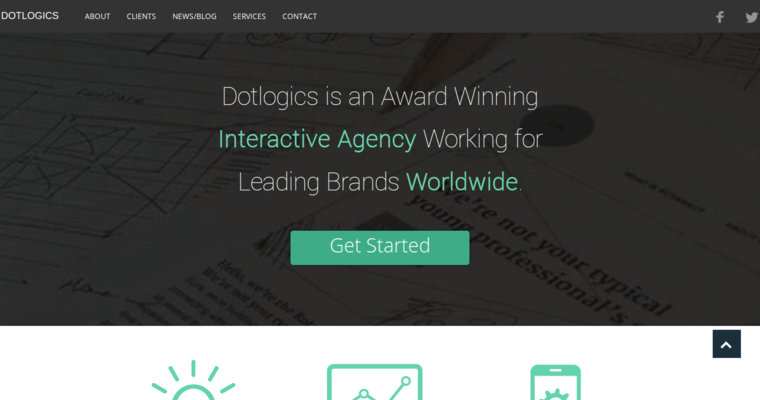 Dotlogics is a web design firm that enjoys working with their clients to get those clients the website they need to attract more customers and find new sales opportunities. They are versed in every area of website design from concepts to engaging graphics and writing codes. They are ready to help your company create a new website or update your current website so it better meets your needs. You might have budgetary concerns and worry no one will work with you. They are very concerned about helping you stay within your budget and can help people with small budgets. Dotlogics has a talented team who can help you build an e-commerce website where your customers can shop with peace of mind. 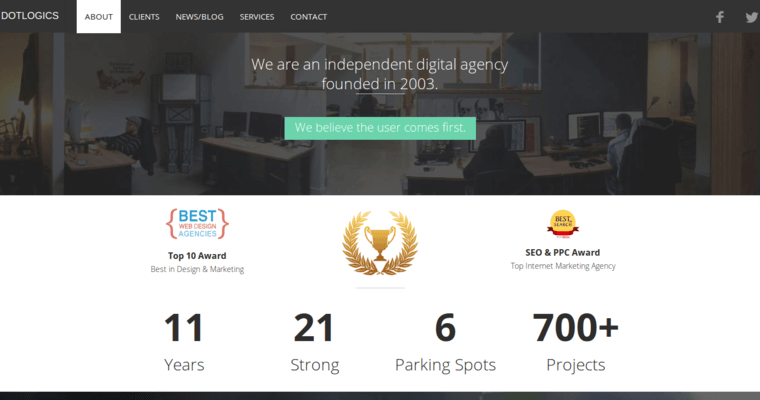 On this company's website, you will find all the information you need to choose them to create your new website. 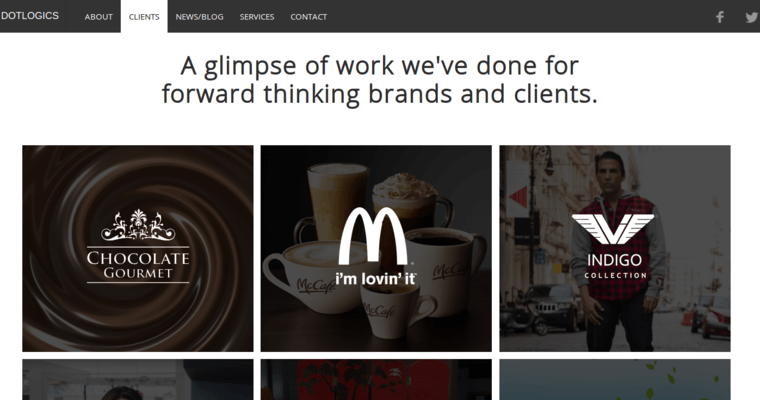 Their portfolio allows you to see websites they created for others.